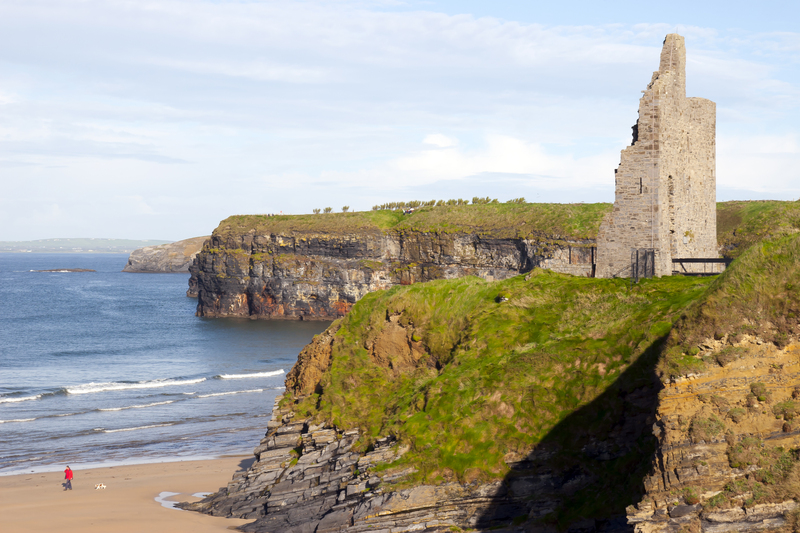 Ballybunion Cliff Walk has stunning views of Loop Head, Kerry Head and the beaches – The Ladies beach, The Men’s beach and The Nun’s beach. 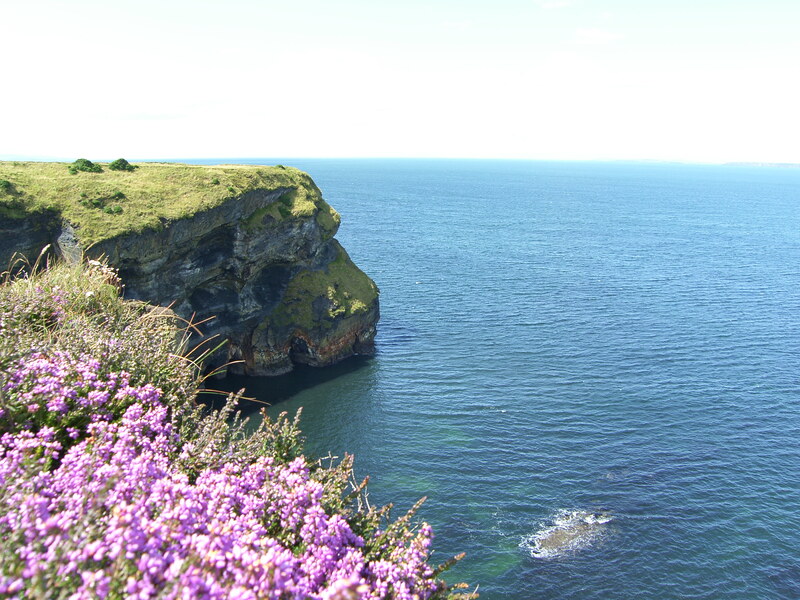 The walk features cliff paths and roadway with protective fencing to let you enjoy the scenic views. 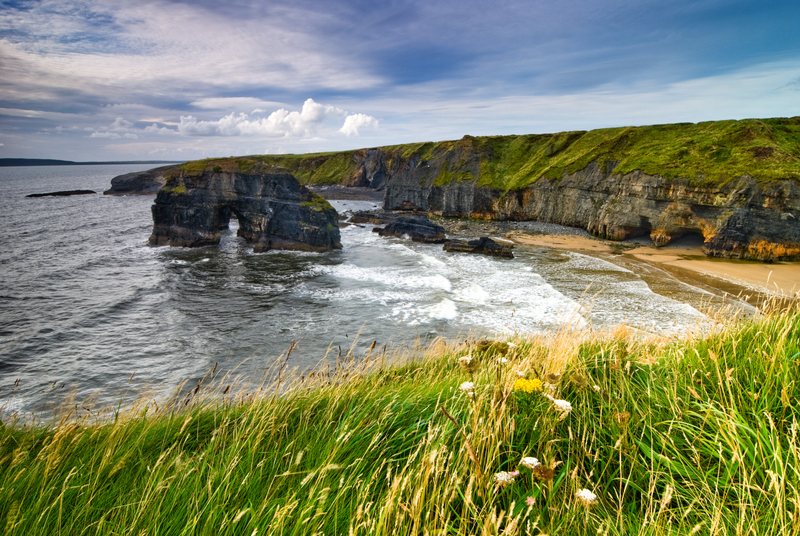 You may even spot a dolphin or two!